November is Lung Health Awareness Month in many parts of the world. 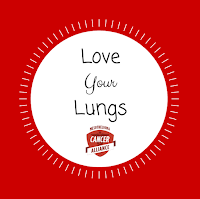 It is generally a time of increasing awareness about lung health and "encouraging everyone to stop and think about what they can do with just one breath" (from Lung Foundation Australia). 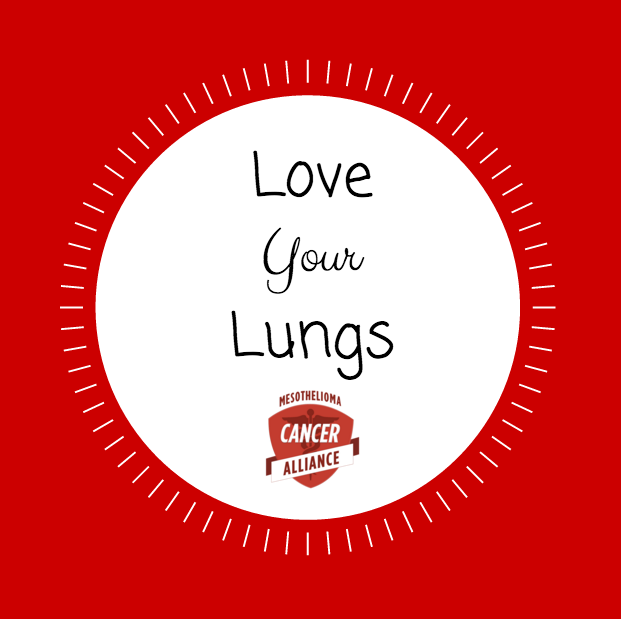 In October, a lovely lady by the name of Heather reached out to me as a blogger and asked if I would consider doing a post about lung health. Of course, I said yes. But then life got in the way and I kept putting it off and putting it off. So I'm just now getting to doing this. Heather is not just someone who is passionate about lung health. Heather is a survivor. Without treatment, I wouldn’t live past 15 months. In November of 2005 my doctor said I had malignant pleural mesothelioma. He said “cancer”, but all I heard was that I might not be able to raise my three month old daughter, and my husband might become a widower after just six and a half years of marriage. I learned that my father, a man who worked in drywall construction, had unknowingly exposed his own little girl to asbestos through his work jacket. Treatment options were limited and there was no guarantee. Today, I’ve outlived my original prognosis and continue to raise awareness of this terrible disease. In Heather's case, it was Mesothelioma that she had to conquer. She battled it, she beat it down, she won the war and she's using that journey to spread support, advice, and information to people all around the world. Although there are other causes of Mesothelioma, exposure to asbestos is by far the most common. Asbestos was historically "widely used in building materials, insulation, fire proofing, and sound absorption. When asbestos is disturbed, it sends up fibres into the air that can be easily breathed in. Once the fibres are in the lung......the body tries to break the fibres down and remove them, leading to inflammation." (from this mesothelioma fact sheet). The sad thing is, asbestos is still legal to use in Canada and the US. I won't profess to knowing all the ins and outs of the regulations around this but I'll admit that it concerns me that the use of asbestos is still legal. In NZ and Australia, I'm happy to find that the blue and brown varieties of asbestos are both banned and NZ has even gone so far as to ban the use of the white variety. Sadly there are still entire communities contaminated by asbestos mines and I fear that we shall see many more cases like Heather's in the future. And if you're a cigarette smoker that is exposed to asbestos? You're "50 to 84 times more likely to develop asbestos related diseases" (from Mesothelioma Cancer Alliance) . I admit I'm still learning a lot about this horrible disease and I thank Heather for contacting me. I've been doing a lot of reading about this and many other lung issues (?) over the last little while. My own son has asthma. In the first few years of his life he was hospitalised many times for pneumonia and we ended up having to have a nebulizer at home in case he was struggling. I am thankful every day that it was "just" asthma and that, in comparison to the journey of Heather and so many others, we have been very fortunate. I'd like to encourage each and every one of you out there to go and read more on Heather's website about her journey. Also take the time to read up on Mesothelioma if you or someone you know has been in contact with asbestos at any time. But don't forget your own lung health even if you haven't been in contact with asbestos. Keep an eye on those lungs. Look after them. Practicing deep breathing, exercising regularly, hydrating yourself.....all of these help to keep your lungs healthy. Have any questions, look for your local Lung Health website. Ask your doctor. Ask your local public health nurse. 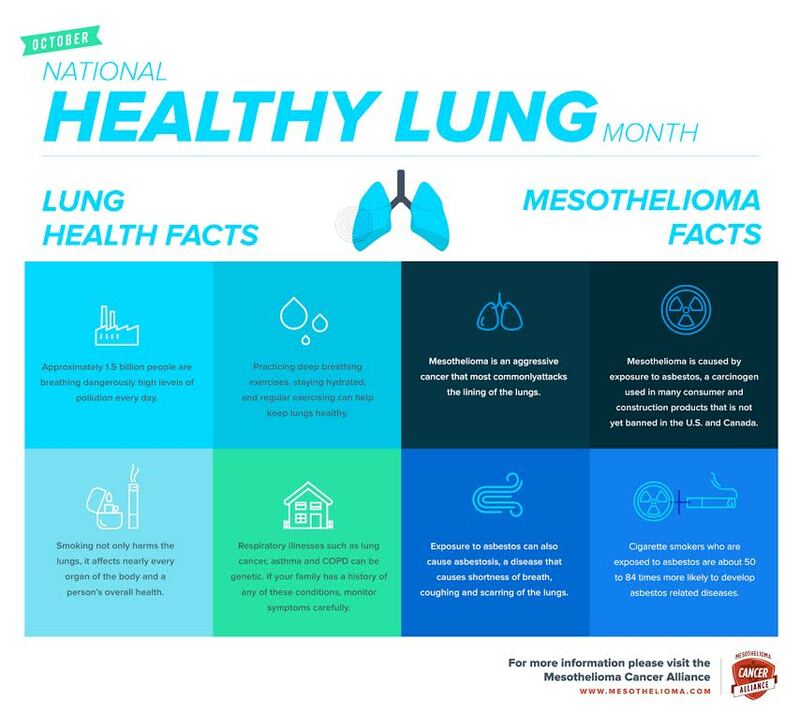 Asthma, lung cancer, mesothelioma (which is different to your "run of the mill" lung cancer), COPD.....all parts of Lung Health Awareness month...and all important. Do your research. Look after yourself. Hey, I read the post entirely and couldn’t help thanking you for sharing with us this piece of informative resource. Could you please explain the What criteria were important to us? a little more, so I can enhance the knowledgebase of our community website Fittingguy. Of course, you can do it in another post! Any effort appreciated!